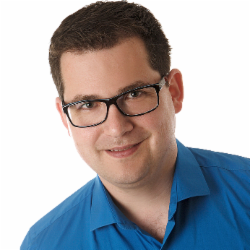 Patrick works as a Software Craftsman, passionate Agilista, Coach and Trainer at 42talents. His biggest goal is to improve everyone’s workplace in IT. Learning new stuff from others and with others is a thing Patrick enjoys very much. Because of this, he started with a good Friend the Software Craftsmanship Zurich Meetup series. He likes to make a difference, running experiments and having discussions with a wee dram.